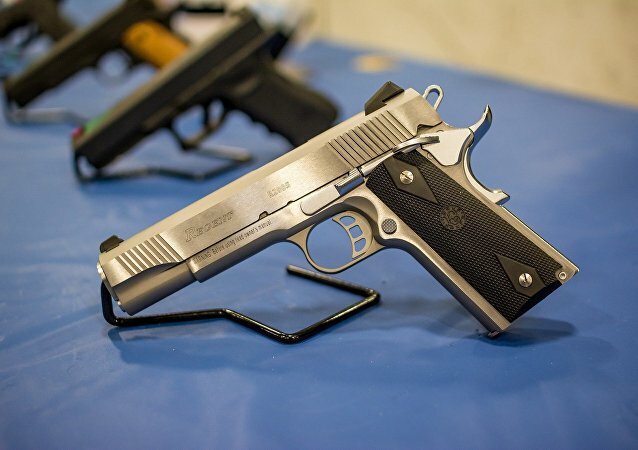 The girl reportedly took her father's rubber-bullet handgun without his permission and attempted to take a selfie; he now faces charges for not storing his weapon properly, Russia's Investigative Committee stated. UK authorities have discovered what appears to be an illegal weapons' manufacturing ring in Southeast England. A major investigation is underway and several suspects have been detained. It was like a scene from an old cowboy Western film when a customer draws a gun on a barber because he was taking too long. 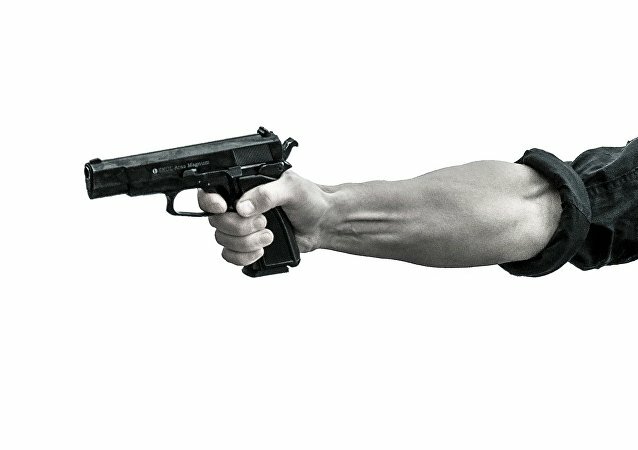 Military journalist Andrei Kotz gives his take on five of the best lesser-known pistols in the arsenals of Russia's police, security and special forces. German weapons manufacturer Heckler & Koch has declared its intention to stop gun sales to entities in regions around the globe that have been deemed to be warzones or to countries that have repeatedly failed a litmus test of corruption and democracy standards. A UK police commissioner has provoked alarm after suggesting Britons who own guns could help defend rural areas against terror attacks. While stopping short of actively recommending such an approach, she believes it a question worth asking. Her comments come days after the 20th anniversary of the country's wide ranging ban on private gun ownership. The US Army announced on Wednesday that the 101st Airborne Division will be its first unit to be equipped with the SIG Sauer P320 semi-automatic pistol, winner of the 2016 Modular Handgun System (MHS) competition. The P320 is meant to eventually replace the Beretta M9 as the US Military’s standard service pistol. A US federal air marshal traveling from Manchester, UK, to John F. Kennedy International airport in New York City, left her loaded handgun in the aircraft lavatory, raising concerns about a law enforcement branch not immune to hot water. 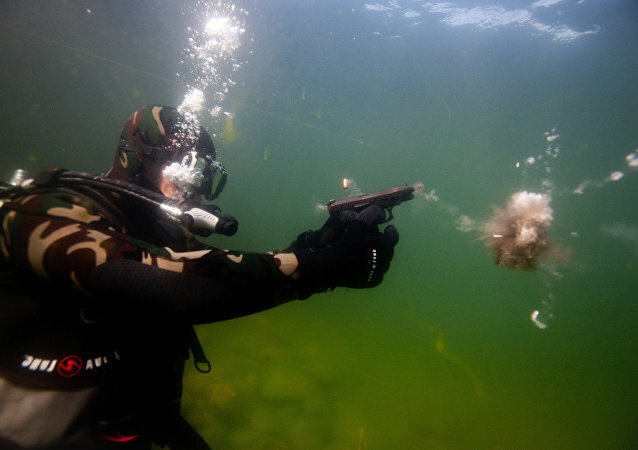 Operation Bosphorus, a series of actions across the European Union states targeting the flow of non-fatal pistols into Europe for conversion into offensive weapons, has produced almost 250 arrests and the seizure of almost 600 firearms - an expert has told Sputnik there's little that can be done to stem the flow. 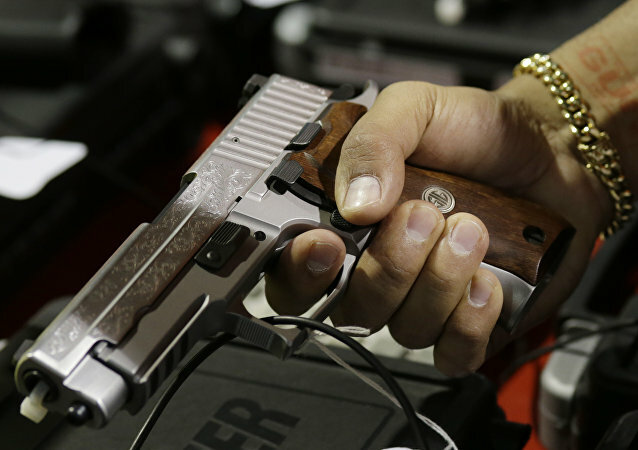 The Sig Sauer Company has received a more than half a billion dollars contract to provide new handguns and ammunition for the US Army, the Department of Defense said in a press release on Thursday. 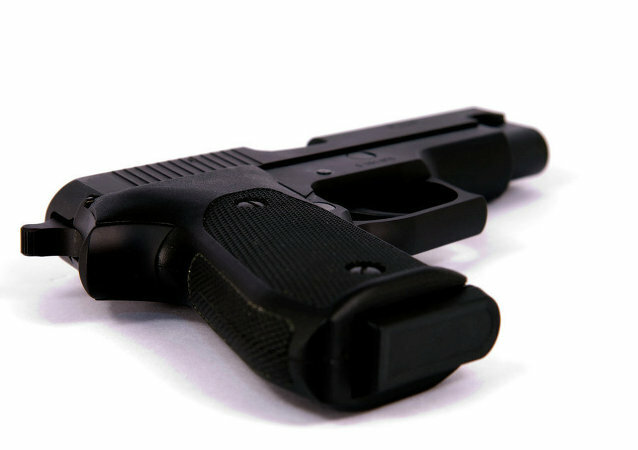 American police recently purchased Russian-made Osa handguns that shoot rubber bullets and have a laser target pointer. The guns are supposed to reduce the number of casualties when it comes to standoffs between police and criminals. As a controversial pistol disguised as a smartphone developed by Ideal Conceal is about to hit the American market, the creator of the foldable weapon Kirk Kjellberg explained in an interview with RT that the gun was designed for self-defense and described its operating principle. 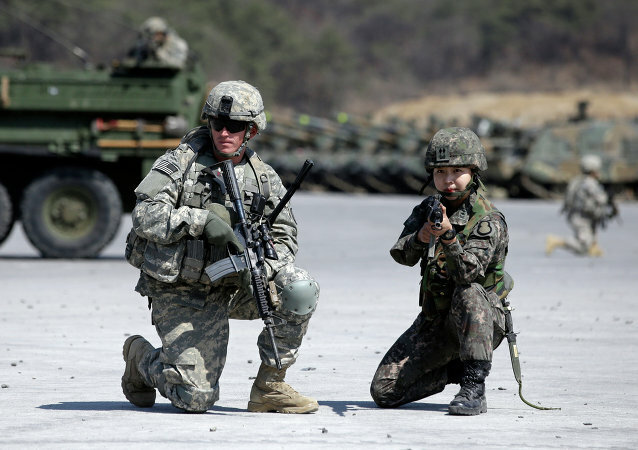 The US Army has requested submissions for what will be the most expensive and one of the biggest handgun contracts in history worth $580 million, the Army Times reported. 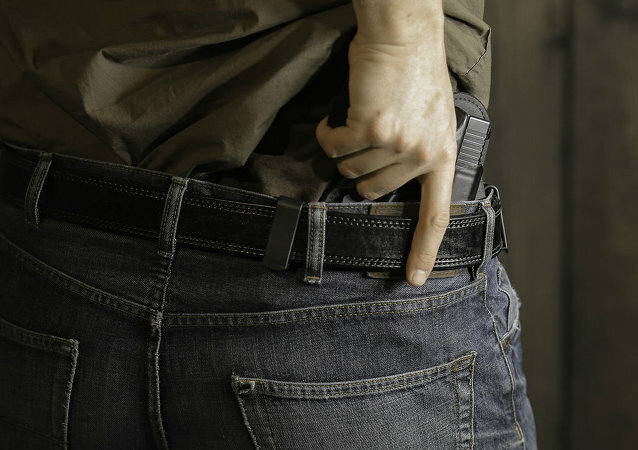 Carrying a gun on the streets of DC is no longer prohibited.